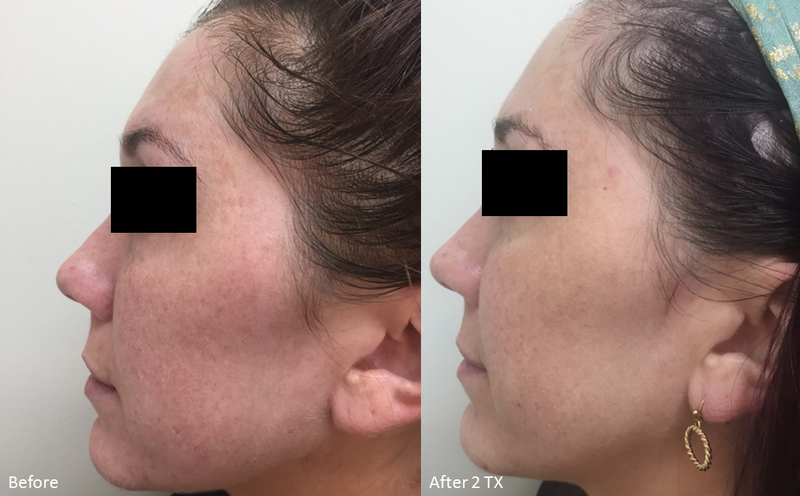 Dramatically different, LaseMD delivers glowing rejuvenated skin through gentle but effective non-ablative fractionated treatments with minimal to no downtime. LaseMD treatments can be customized to meet the needs of all your patients. 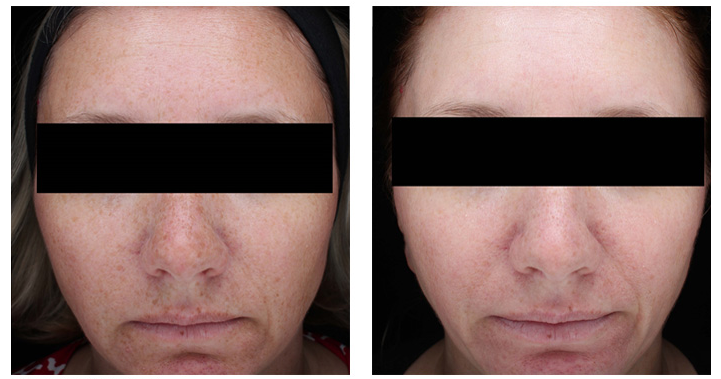 The laser energy works by targeting the melanin (pigmentation) in the cells, breaking it up to be removed naturally and heats deep into the dermis, causing the skin to contract and stimulate collagen while improving texture. This revolutionary anti-aging technology is safe for all skin types. 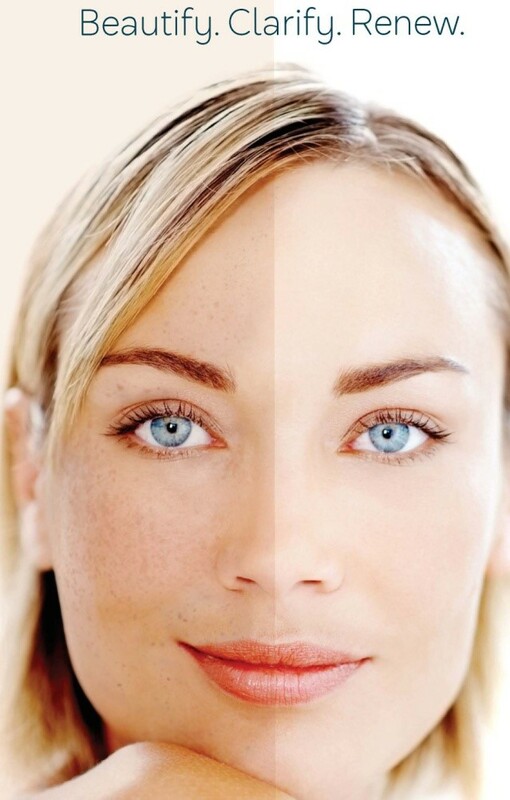 While improving texture and the reduction of pigment and pores, the skin is left renewed and smooth looking. 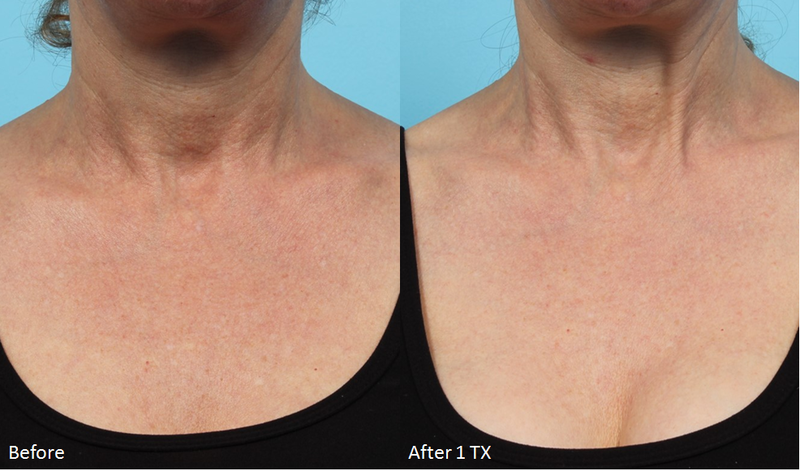 Clients report having brighter, softer skin that glows.